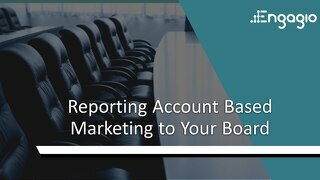 Sales reps are usually held responsible for the Account Plan. 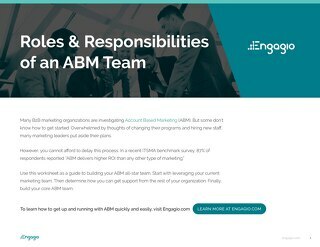 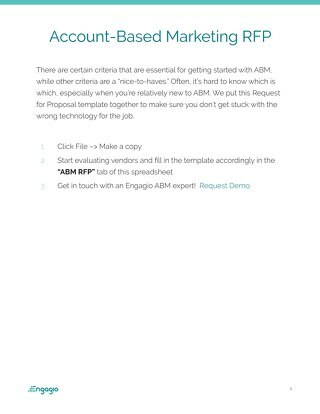 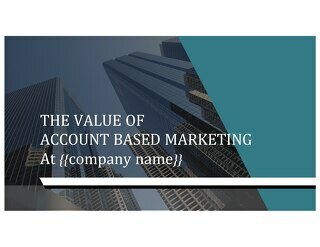 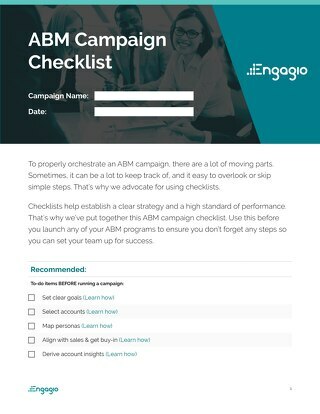 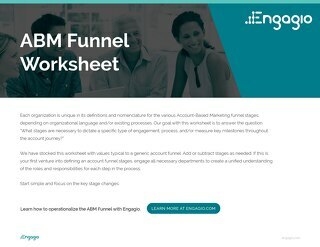 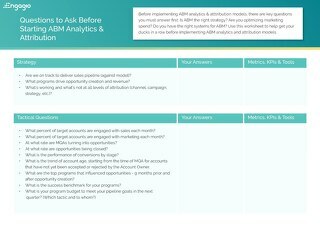 However, in ABM, it’s critically important that you get Marketing involved early and often. 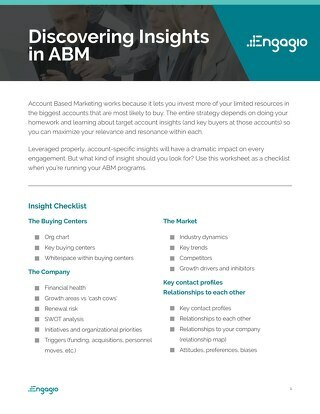 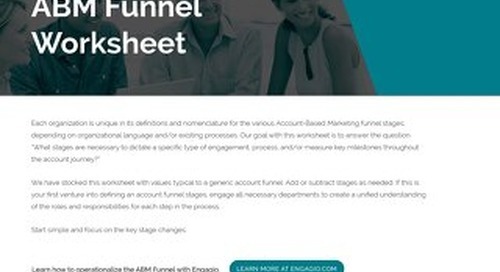 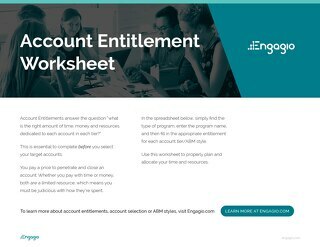 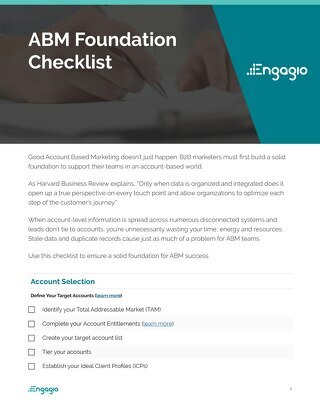 Sales will still own the Account Plan, but Marketing will provide important information and intelligence to help deepen relationships, close deals and expand accounts. 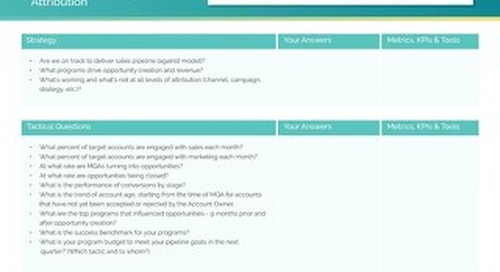 Here is our Account Plan template. 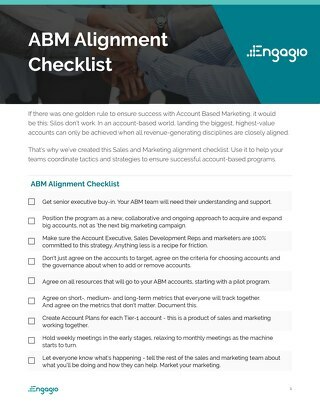 Use it as a baseline to get your started.